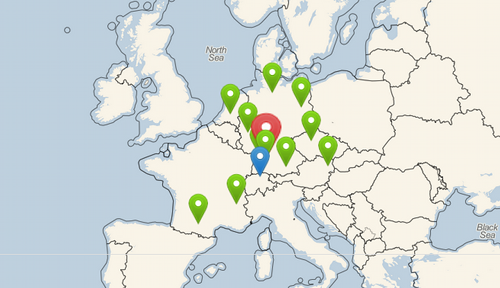 Again this fall, we are inviting individuals to organize and attend Eclipse DemoCamps around the world. 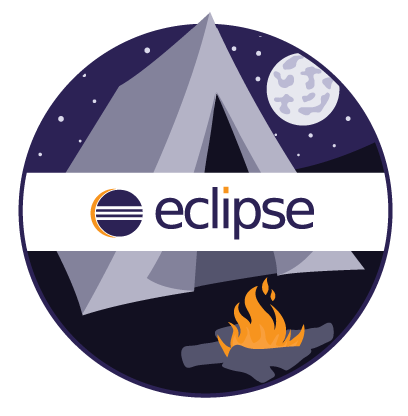 The Eclipse DemoCamps are an opportunity to showcase all of the cool technology being built by the Eclipse community. are an opportunity to showcase all of the cool and interesting technology being built by the Eclipse community. They are also an opportunity for you to meet Eclipse enthusiasts in your city. The format of a DemoCamp is informal. A group of Eclipse enthusiasts meets up and demos what they are doing with Eclipse. The demos can be from research projects, Eclipse open source projects, applications based on Eclipse, commercial products using Eclipse or whatever may be of interest to the attendees. Lyon, France - November. Date/location & other details to be determined. Lieux, dates et programme en cours de definition. Delayed to December 18. This page was last modified 05:37, 8 January 2015 by Simon Scholz. Based on work by Jelena Alter, Lisa Lasher and Thierry Jacquin and others.